Perl School publishes low cost and high quality Perl ebooks. 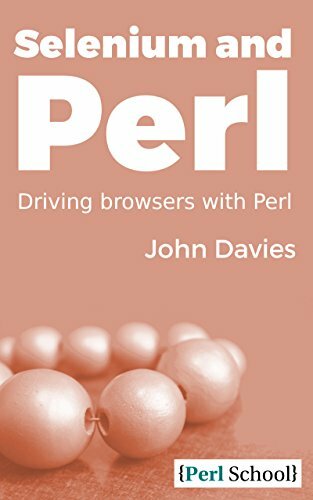 Our books are written or edited by a well-known Perl expert. See why xkcd thinks that learning Perl is a good idea. Have a look at our list of books. Perl School is run by Magnum Solutions.